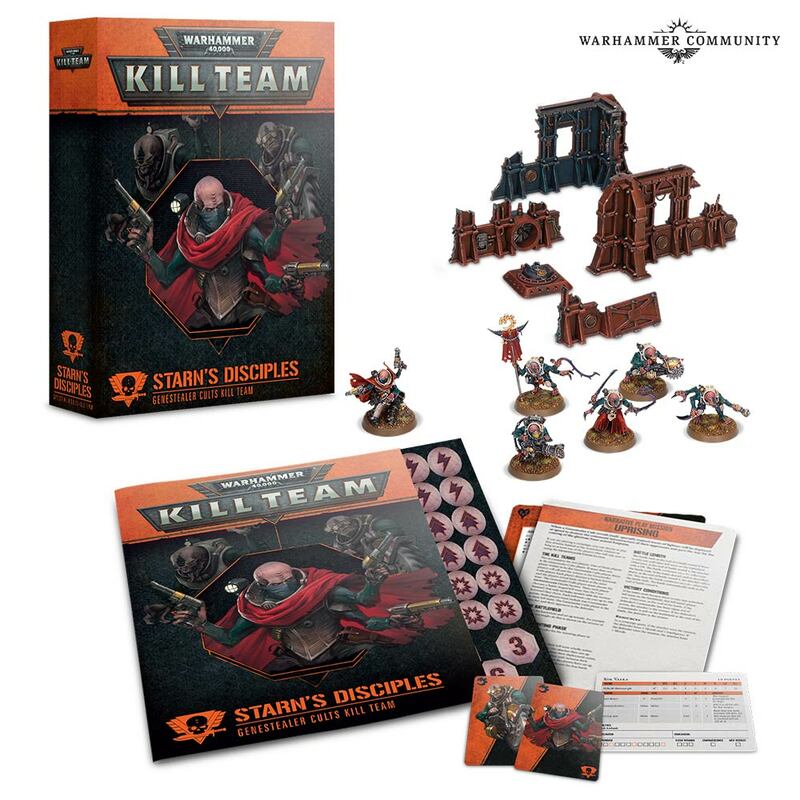 Warhammer Community have revealed next weeks pre orders – and we have the brand new Kill team Arena and new Kill Teams for the Genestealer Cult and Adeptus Mechanicus both featuring new characters! Here’s the lowdown from WarCom! 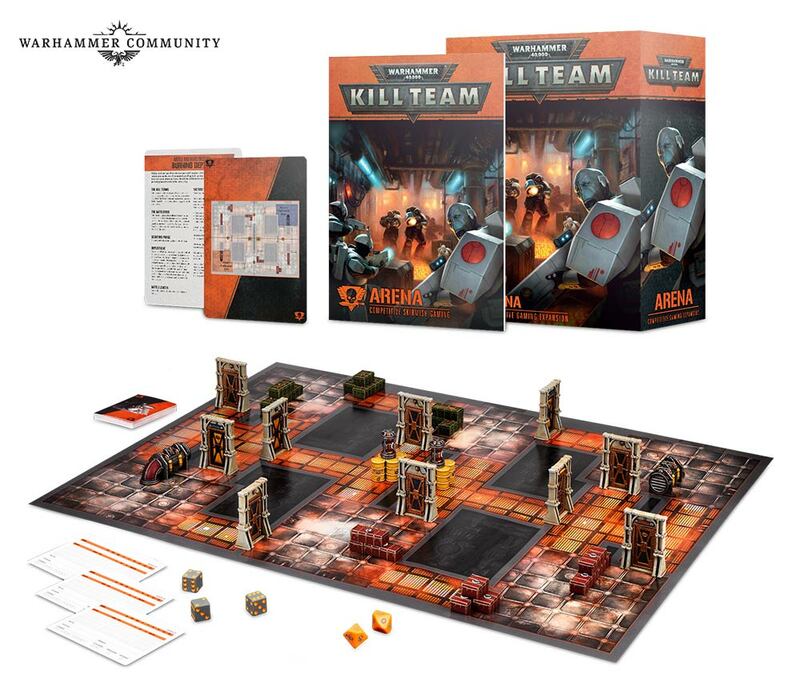 Next week, Kill Team: Arena will be available to pre-order, transforming your favourite skirmish wargame into a fully fledged competitive experience. 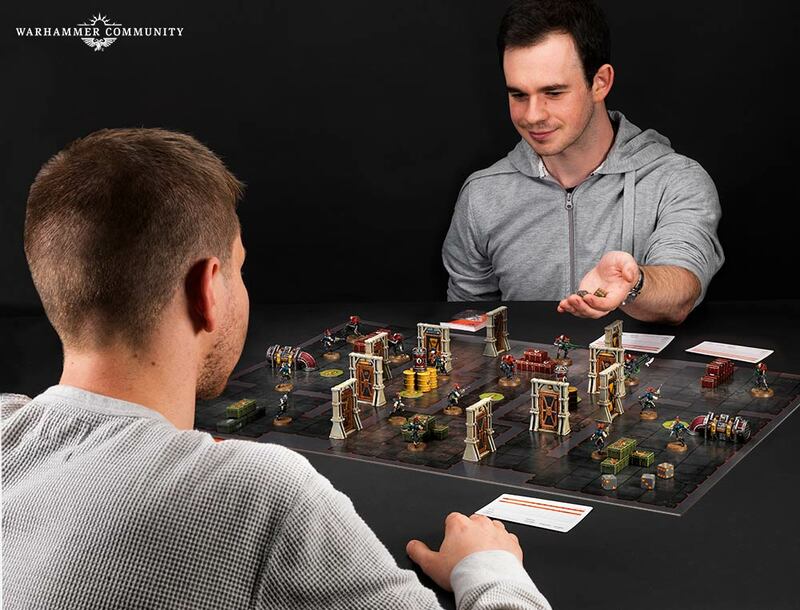 Kill Team: Arena is more than just a boxed set – it’s a crucial step in Kill Team’s evolution, adapting the game for tournaments and matched play while retaining the narrative flair you know and love. Mike: Hi, my name is Mike Brandt. 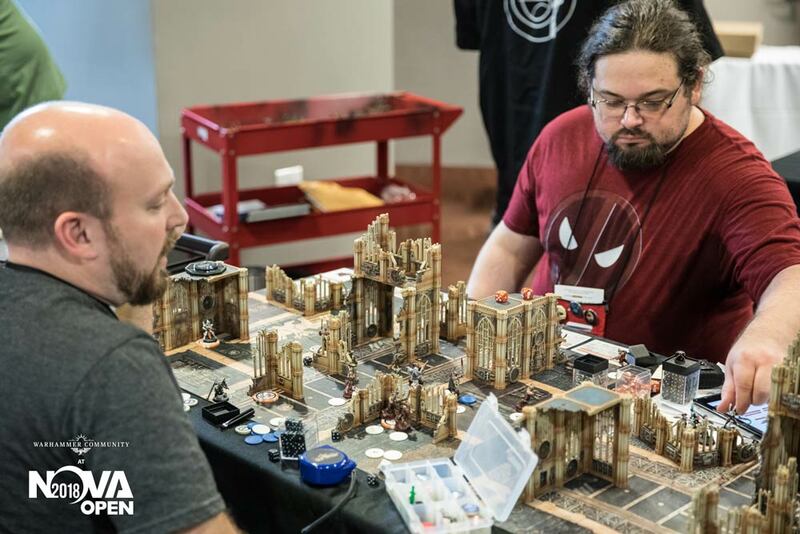 I run the Warhammer Community-approved NOVA Open in Washington, D.C., and I’m one of the lead playtesters for Warhammer 40,000: Kill Team. Being involved with the Kill Team testing process has been really exciting from Day 1. I’d like to focus on the core Arena mission set, which takes the game in a very fresh new direction in terms of mission design. To help explain the new missions, let’s look at the core rules briefly. 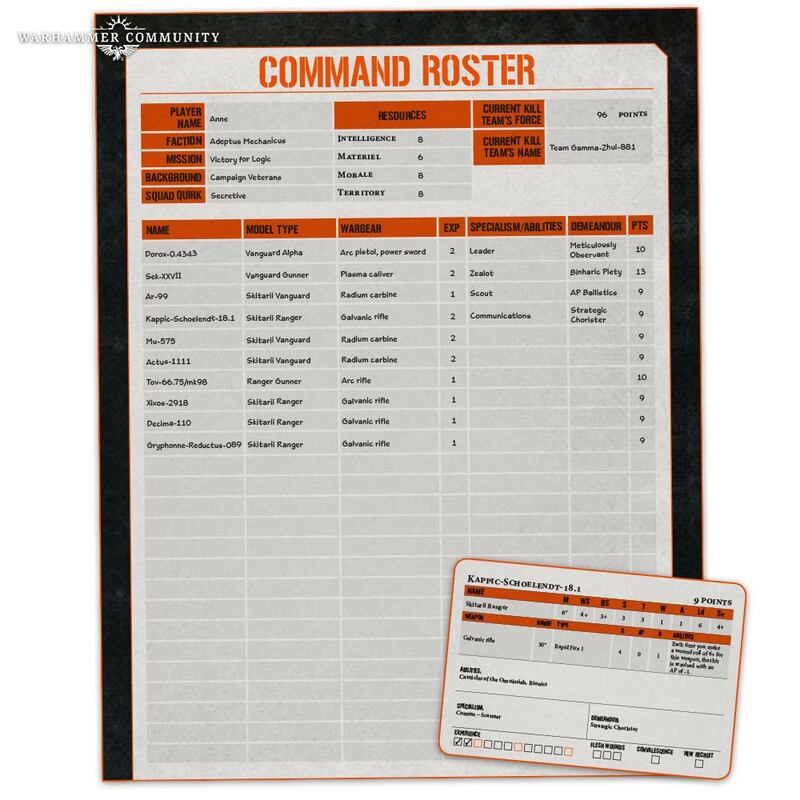 Perhaps the most underrated development in the Kill Team rules is the use of a command roster. For those that don’t know, Kill Team is often played with up to 20 models on your command roster, where each model has its equipment and specialisms fixed. Upon seeing your opponent’s command roster and the mission, you then select a 100-point kill team from your roster to deploy. It’s innovative in a way that is echoed by Arena’s missions, thoroughly blending narrative and balance. Being able to tailor your force to match your opponent’s is, by its very nature, a balance-enhancing mechanic, since it reduces the likelihood that either you or your opponent will win purely based upon playing a rock-paper-scissors game of bringing the “right match” to the table. 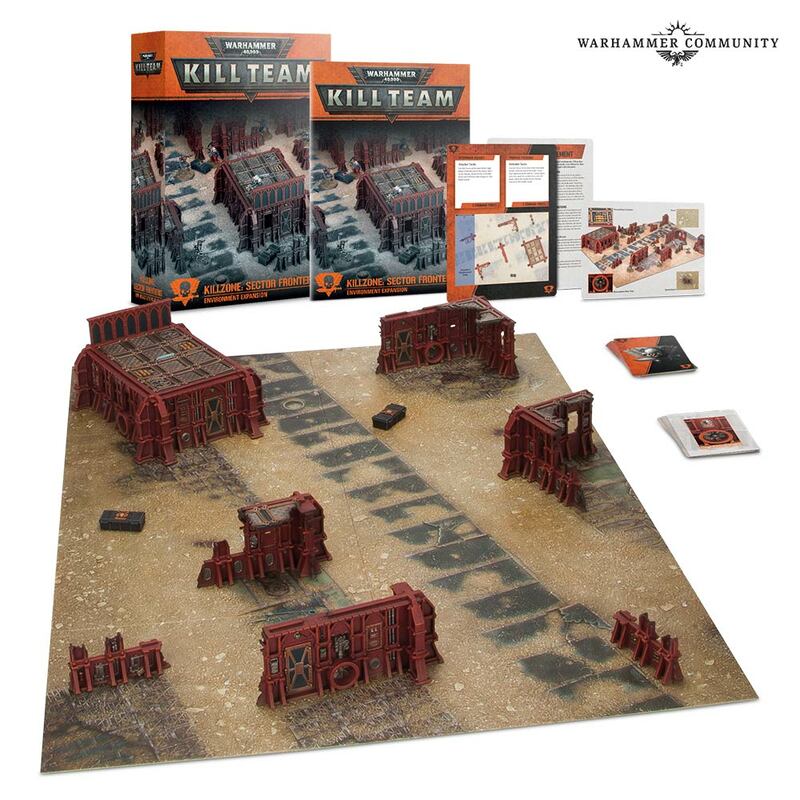 You’re going to instead have to win the old-fashioned way – brains, tactics, and a heavy dose of guts – because your opponent’s kill team is probably going to be equipped with answers for yours (and vice versa). Arena, in many ways, doubles down on this across the board. It takes the Games Workshop Official Tournament missions to the next level, codifying them into the competitive play and Ultima mission sets. These missions centre around a shared Victory Condition that all players must work towards each round, but also included is a deck of Arena Objectives. Sometimes you’ll create a shared deck with your opponent, and sometimes the mission will prescribe which Arena Objectives are available. Before the battle, after seeing your opponent’s forces, you get to select 3 Arena Objectives in secret, only revealing each when you’ve begun to earn points for it. This super-cool feature to Arena missions was a major emphasis point during playtesting. Just like command rosters, the Arena Objectives strike a better balance while simultaneously providing a strong narrative experience. You really feel like your kill team’s Leaders are making key decisions based upon the present conditions on the ground (the Arena Objectives), supplementing the broad strategic directive they were issued in the first place (the Victory Condition). This adds an element of combat realism to the game while improving balance by letting you tailor your Arena Objectives around your opponent’s force. For example, the Victory Condition may be to control objective markers each turn, but your Arena Objective choices may include either shooting the enemy to death or pinning them in close combat – the one you select will reflect both your force’s strengths and weaknesses and your opponent’s. The expansion also adds progressive points accrual for meeting Victory Conditions, which basically means you earn points for completing your objectives each turn instead of only at the end of the mission –encouraging engagements early and often– but you also run into a hard cap if you do very well early on. This enables opponents with slower or more cautious kill teams a chance to catch up, instead of the more traditional mission scoring that never stops allowing quick-scoring kill teams to achieve an insurmountable lead. As a result, even though you may be pursuing different Arena Objectives, you must achieve your own goals while denying your opponent theirs. I hope you enjoy Kill Team: Arena as much as the playtesters did. I’m also excited to see it put into practice at some of the world’s most massive events. Besides being great fun, implementing narratively compelling and competitively balanced missions ensures your Kill Team experience is something you can count on being awesome everywhere. 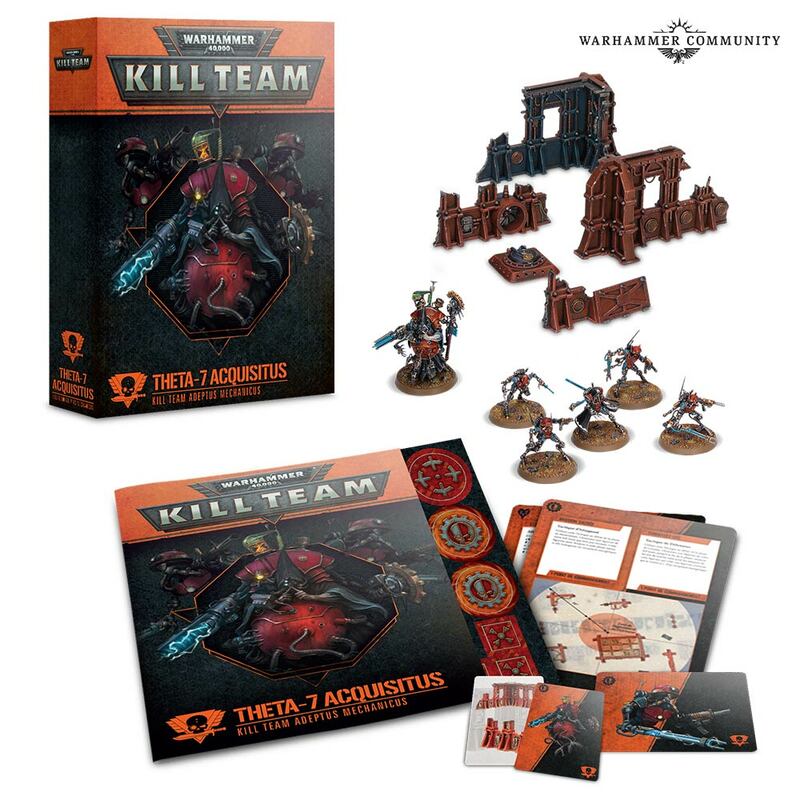 Kill Team: Arena is joined next week by loads of awesome new stuff, including two new Kill Team Starter Sets – containing new Character models for both the Genestealer Cults and Adeptus Mechanicus – as well as the Killzone: Sector Fronteris Environment Expansion! Keep an eye out next week for some in-depth previews, and let us know what you’re looking forward to most on the Warhammer 40,000 Facebook page! New Horus Heresy Models Revealed! Blood Angel & Night Lord fans rejoice!